Exciting news! 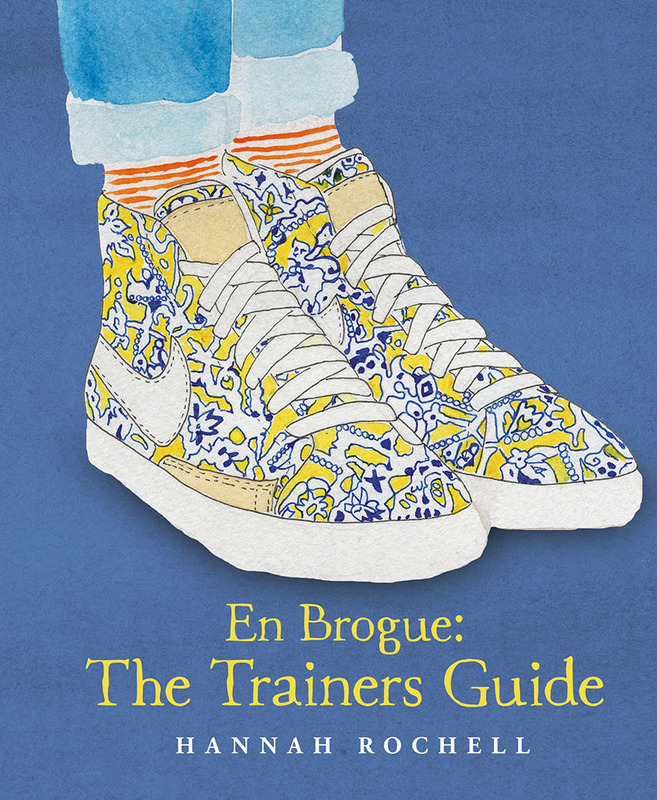 En Brogue: The Trainers Guide is coming soon…my second book! So today I can bring you some VERY exciting news. In October, Saltyard will publish my second book, and this one will be all about trainers! 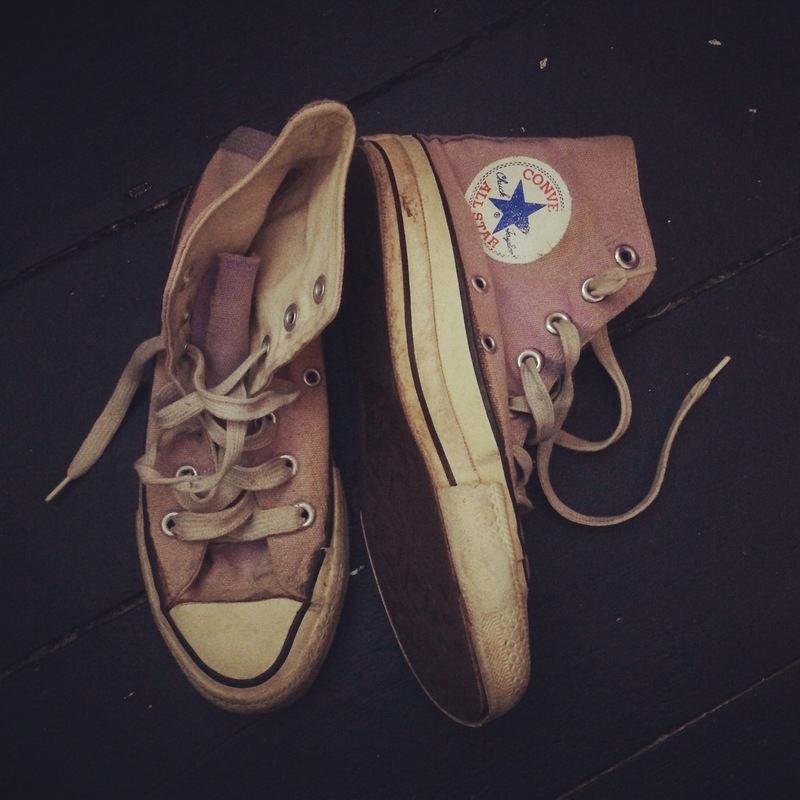 Trainers have always formed a huge part of my shoe collection, and are probably responsible for me falling in love with shoes in the first place. 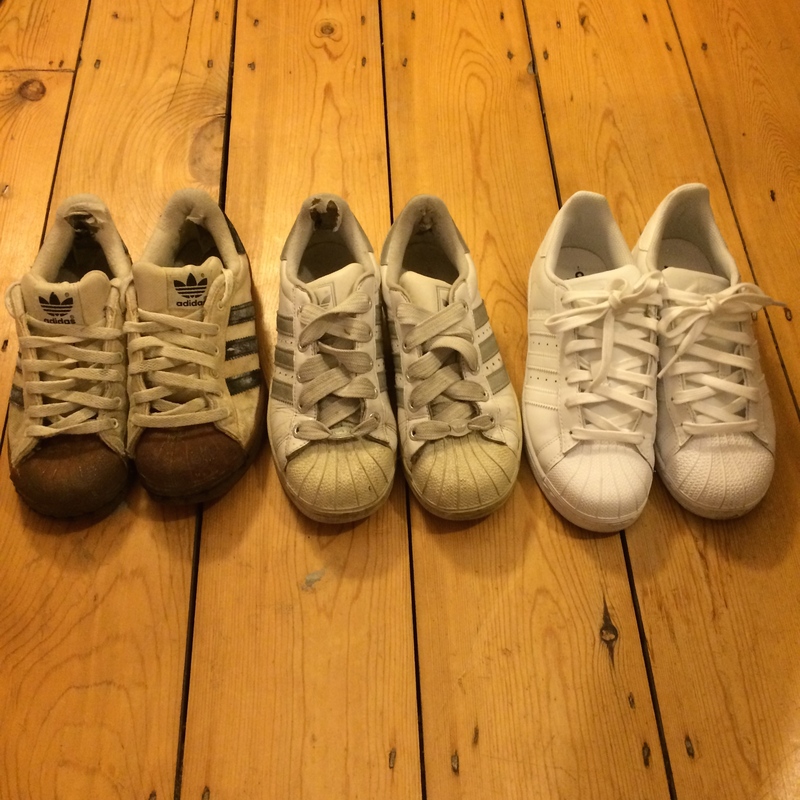 From my very first pair of Converse that my kind parents helped me track down for my 13th birthday (this involved extensive pre-internet research and a trip on a Hovercraft), to the adidas Superstars that I’ve found difficult to take off in recent months, trainers, sneakers and plimsolls have always been a passion of mine, and I can’t wait to write a whole book dedicated to them. I’ll be writing about over 40 different styles of trainers, from the Liberty print Nike Blazers that will adorn the cover (above) to some of the luxury styles that have been appearing on the catwalk of late, as well as some styling and shopping tips to boot. And of course, the book will be peppered with my watercolour illustrations of trainers – with their bright colours and bold designs, I can tell you that so far they’ve been an absolute pleasure to paint! Anyway, that’s all I can really tell you for now as I haven’t actually written it yet! But I hope you are as excited as me. And thanks for all your support – without you lovely lot reading the blog and buying my first book, this wouldn’t be happening! Great, that sorts out some Christmas presents! Congrats! I enjoyed your first book, and I’ll be sure to check out the new one, too!